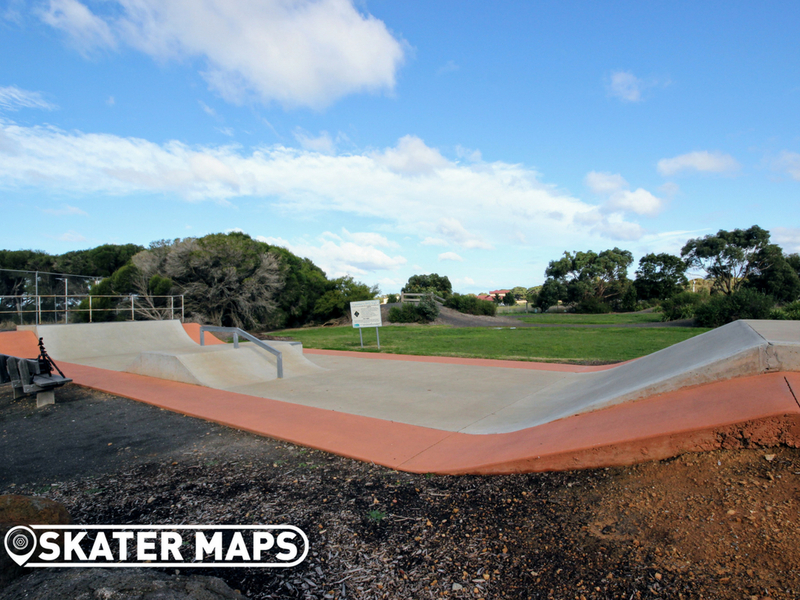 Connewarre Skatepark is located in the Connewarre Reserve next to the tennis courts, behind the Fire Brigade. 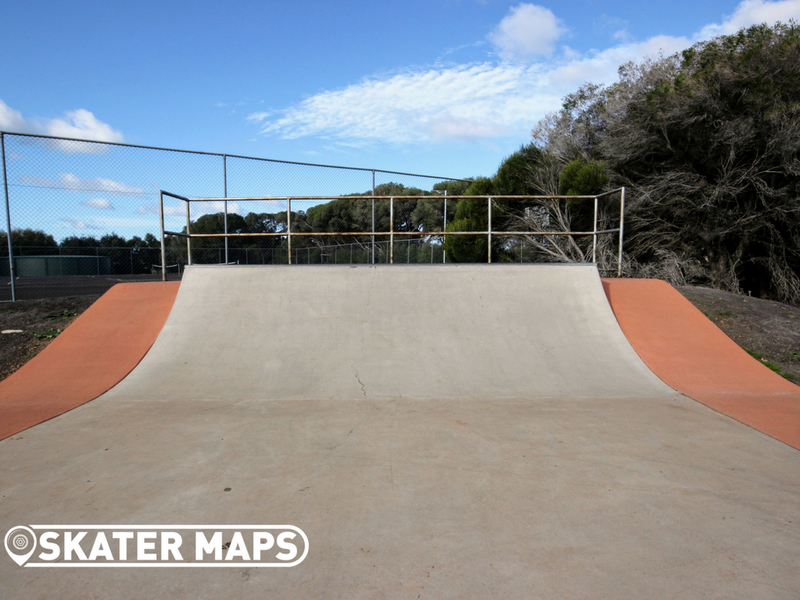 The small concrete skatepark has a 3ft quarter at one end and a similar sized bank on the other with a feature obstacle in the middle. 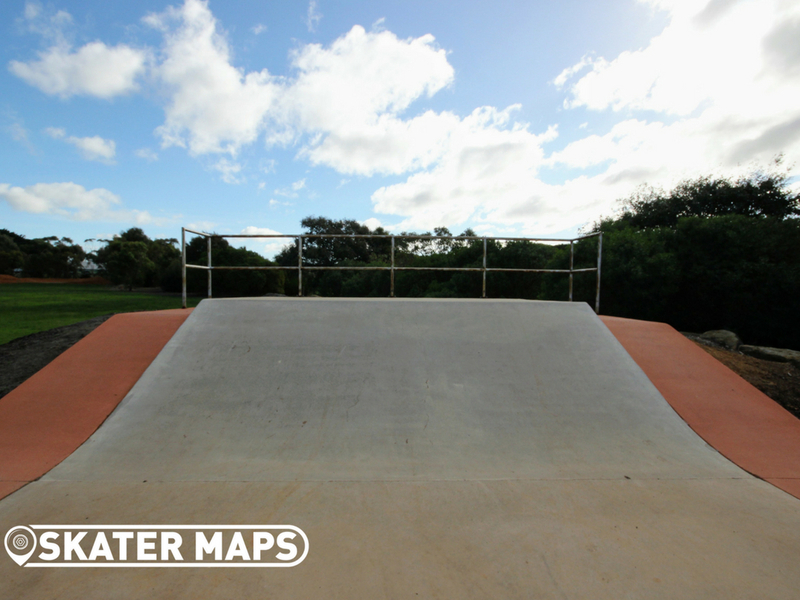 The centred feature offers a flat down square rail a euro gap and a ledge with steel coping. 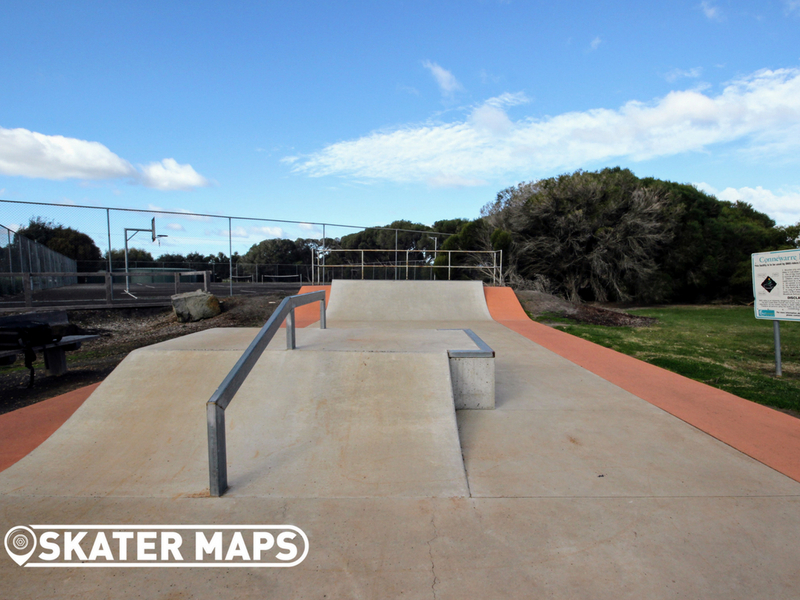 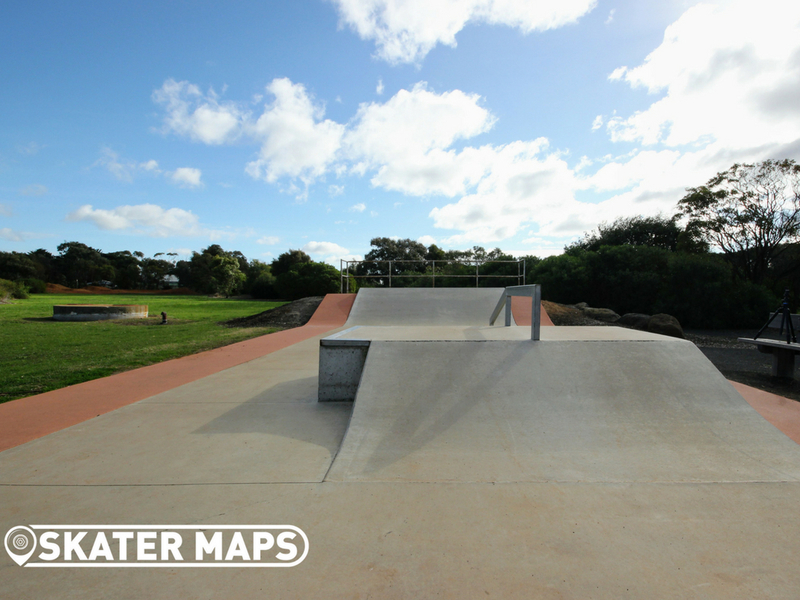 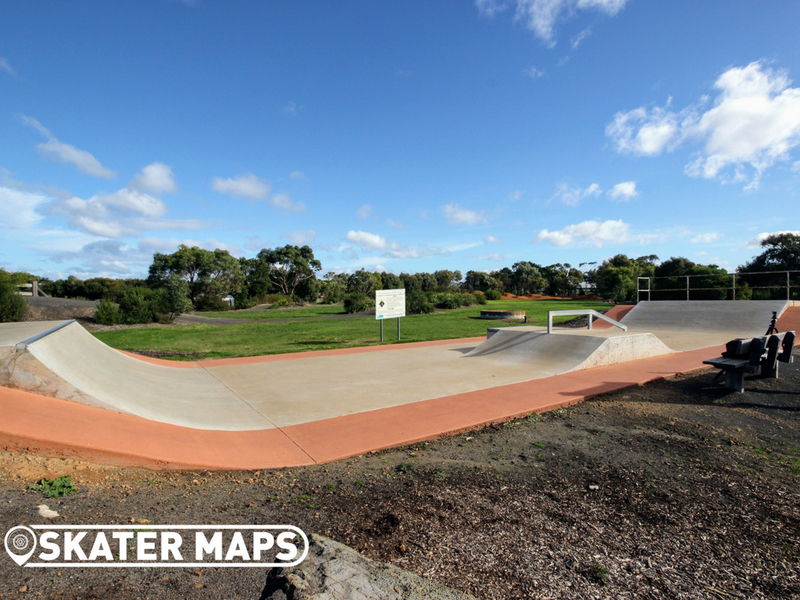 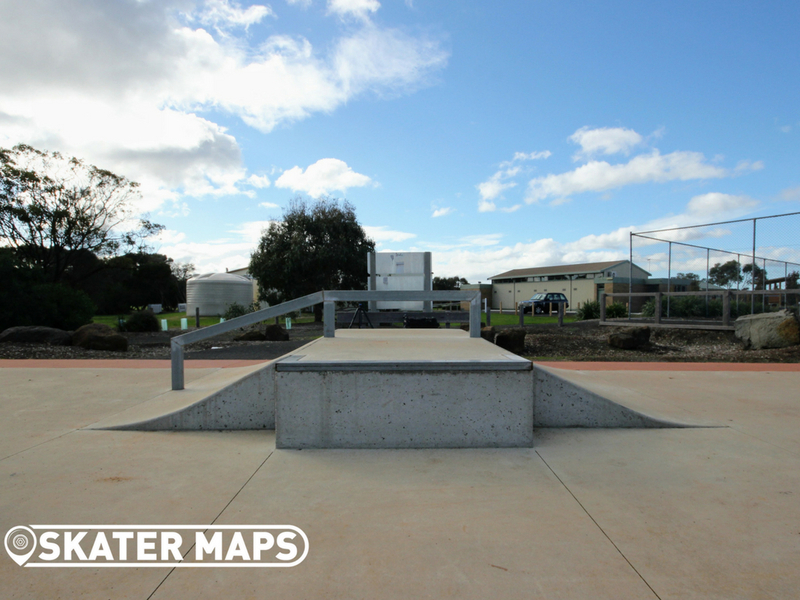 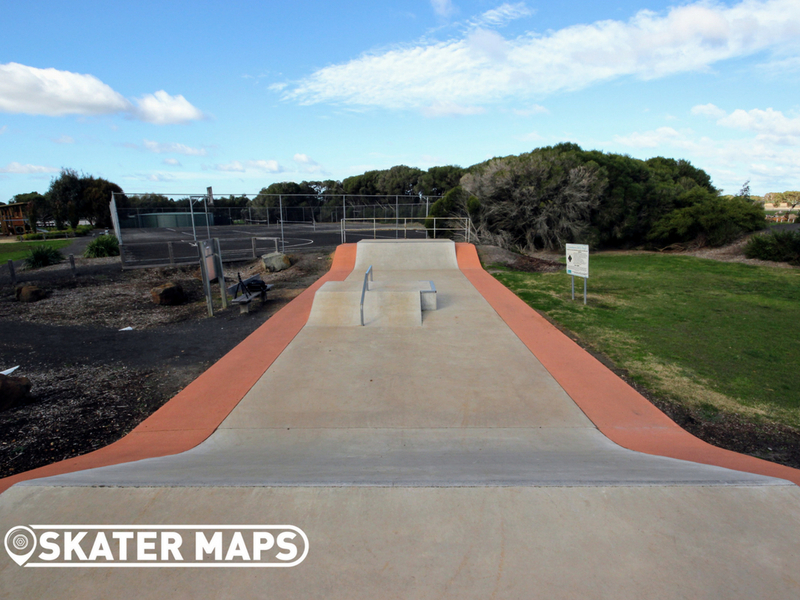 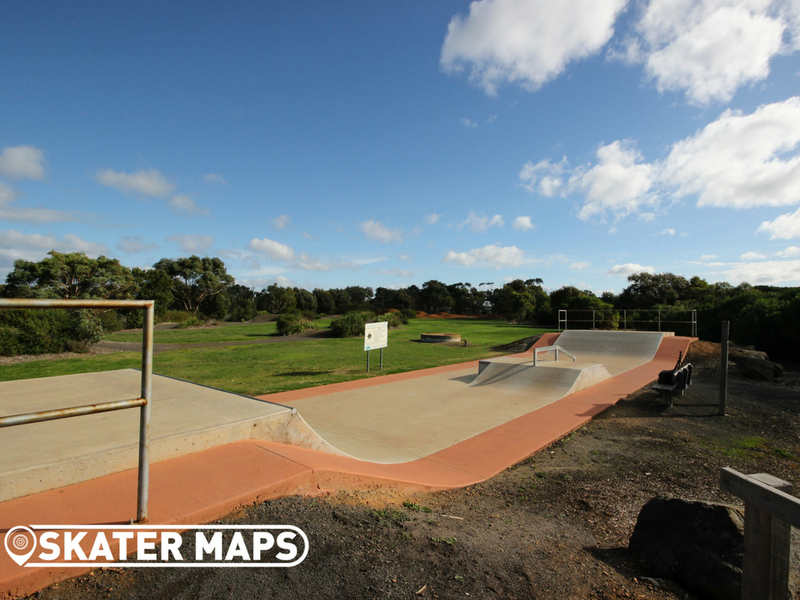 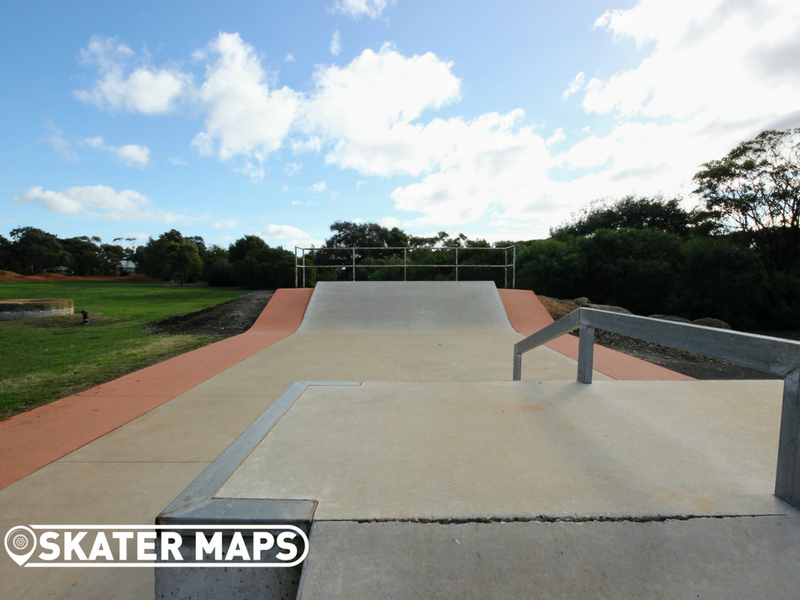 For a small park, Connewarre can provide most skaters with hours of fun. 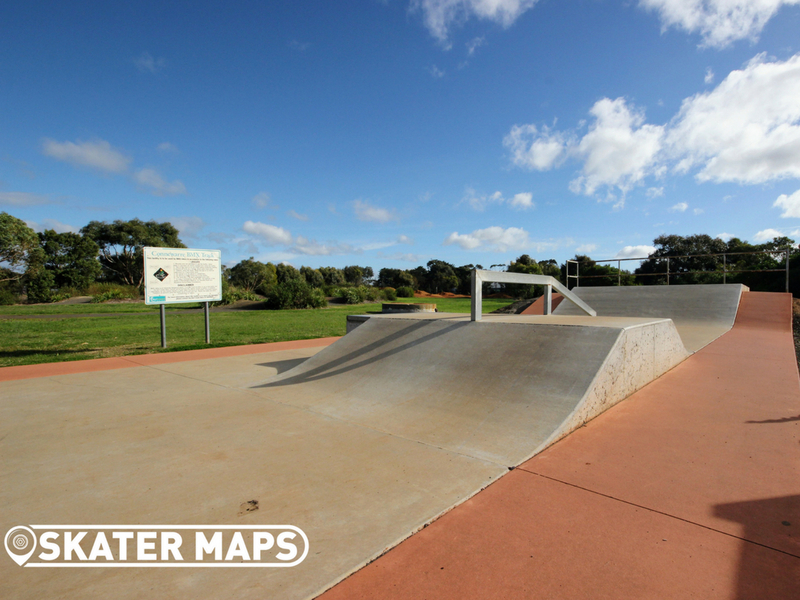 The concrete is smooth, there is no sand or rocks to clean up before you skate and best of all is that you will most likely get the skatepark to yourself presuming its not summer holidays.